Level Sleep Giveaway - Zoned For Back Pain? 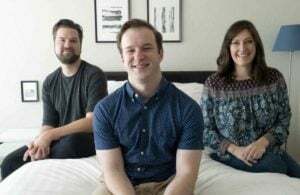 Home » Level Sleep Giveaway – Zoned For Back Pain? 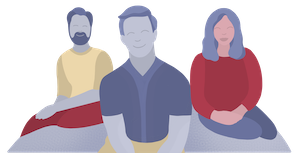 Level Sleep Giveaway – Zoned For Back Pain? 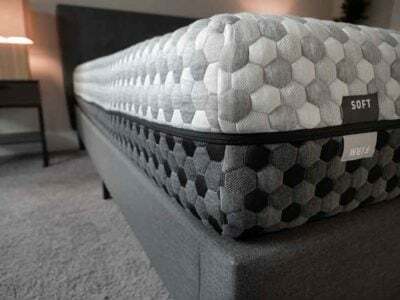 If you have any sort of back pain whatsoever, you’ll probably be very interested in this Level Sleep mattress giveaway! While there are many contributing factors to back pain, using a mattress that helps keep your spine in proper alignment is typically helpful. For this giveaway, the prize is a Level Sleep mattress, which has been specifically designed with back pain in mind. Enter the giveaway below! 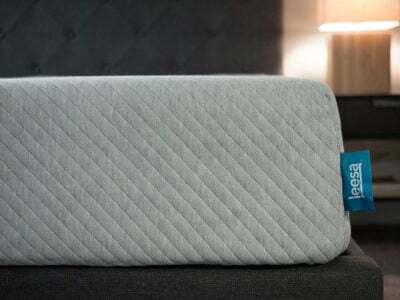 The Level Sleep mattress is one of our top picks for beds that help with back pain. 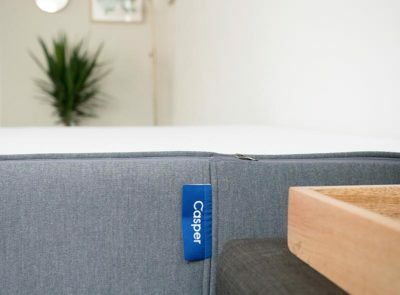 But if you don’t think Level Sleep is the best fit for you and you’re experiencing back pain, be sure to check out the other mattresses on our list! For most people, it’s really important to keep your spine in proper alignment if you want to avoid back pain. 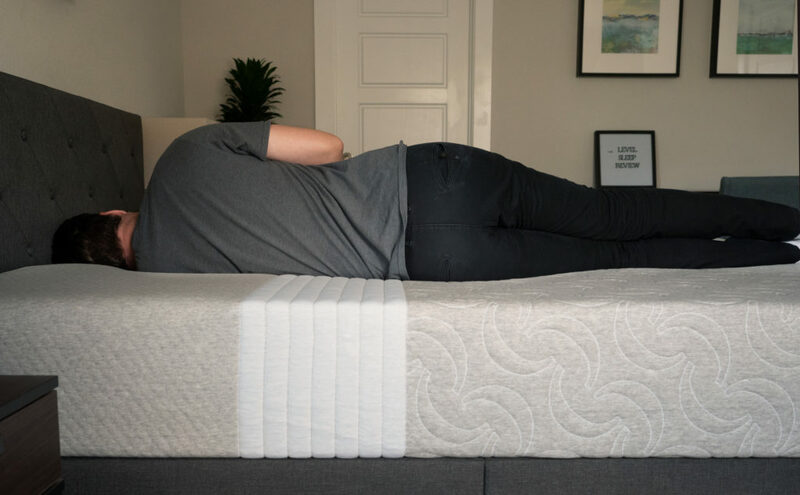 Level sleep created its TriSupport mattress using 10 years of research and clinical trials, and the company does a good job of sharing its research into how its mattress prevents and lessens back pain. 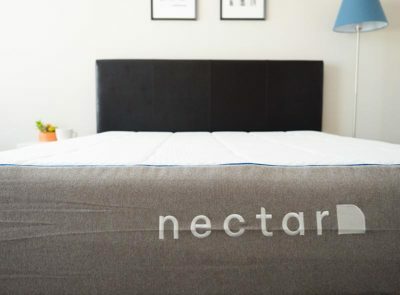 We love when people join the Mattress Clarity family. 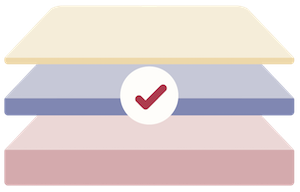 We’re here to give you honest reviews and the inside scoop to finding your best mattress. If you have a friend or relative that’s looking for a new mattress, shoot them the link to the giveaway so they can answer as well! Remember that the more times you enter, the better your chances of winning. So enter as many times as you can! I’ve been on disability since 1988. I’d really like to try this mattress. Would be nice to try! IN IT TO WIN IT.THANKS FOR THIS OPPORTUNITY. This looks so amazingly comfortable.. After having back surgery I would love to give it a try. My boyfriend and I suffer from back injuries. This would be wonderful. Happy New Year to all, have a safe night !! I wake up every morning feeling like I didn’t get a good sleep & in pain because I have Arthritis and MS. I sleep on a very hard futon with a crease up the middle, not comfy at all !! Need a good bed to sleep on ! I have DDD, I’m sure this bed could help me! This mattress looks soft and comfy! I’d love a Level Sleep mattress. I’ve got a really bad back and that mattress looks fantastic !! Wow, that looks so comfortable. This would be awesome! We could definitely use it!! I would love one of these!! I have sacroiliac joint disfunction and it would help so much! !